Bulgaria located in Southeastern Europe. 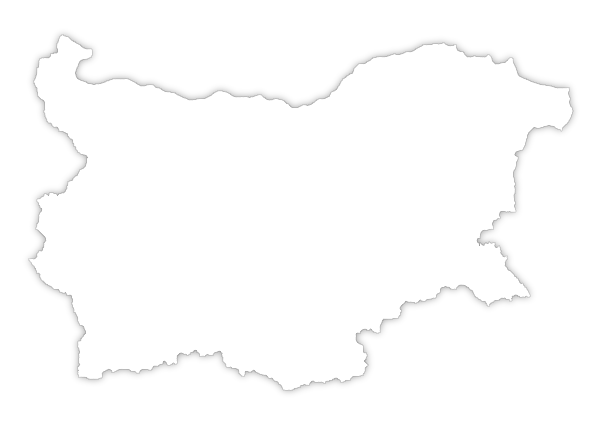 It is bordered by Romania, Serbia, Macedonia, Greece and Turkey, and Black Sea. Bulgaria is one of the countries with lowest inflation rate in EU for 2013 – 1.1% by Q2 with expected inflation rate of 2.9% by Q4. Bulgaria is part of the EU since January 2007 and quickly became a main technical hub for many international companies, such as: HP, C3i, Stream International, Axway, CISCO, VMWare, Crytek, Telerik, Infragistics, Melexis, Johnson Controls, Sutherland, Comverse, Coca-Cola Hellenic, GameLoft, Playtech, and more. Over 32% of the population on ages 18 to 50 speaks English and approximately 18% uses second European language such, as: French, German, Spanish, Portuguese, Italian and others.